The OLV Robotic Surgery Institute (ORSI) is internationally recognized for providing top quality surgical operations within several areas of expertise for robotic surgery. 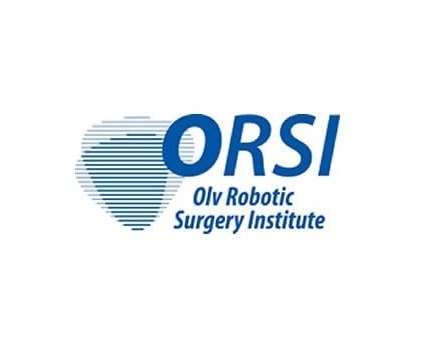 The mission of ORSI is to pass on the experience and expertise in the field of robotic surgery to physicians and their teams via result oriented training. Implementing the MedicVOD system, the only one capable of live broadcasting of Full HD and 3D video, elevated the training capabilities of the institute. The MedicVOD system is constantly used to record and broadcast live robotic surgery over existing network infrastructure.